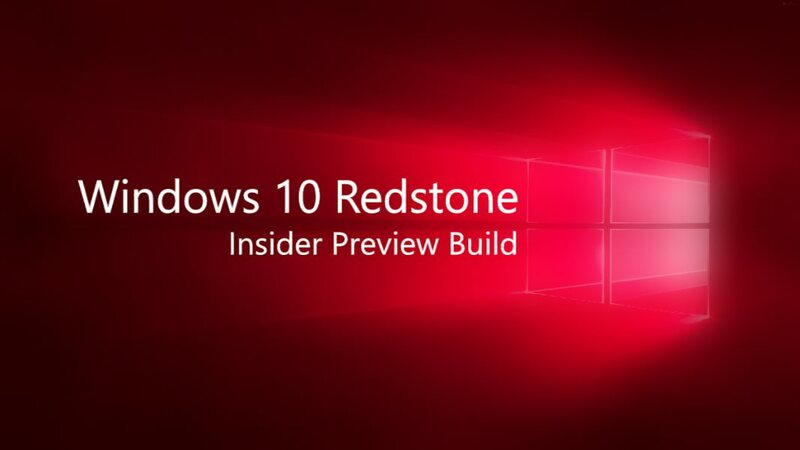 Windows 10 Insider build 14366 ISO for Slow Ring is now available. Windows 10 insider build 14366 was released for both Fast ring and Slow ring insiders as update recently. Slow ring insider can now manually install build 14366 with ISO. You need to be insider to download ISOs.